Glittering chandeliers and white garden furniture greet patrons at iGarden Beauty Spa in Bandar Baru Sri Petaling. The beauty parlour does not only offer a variety of beauty and spa services for both outer and inner well-being, but it also doubles as a boutique and cafe where patrons may browse through clothes or sweet endings while awaiting their treatments. 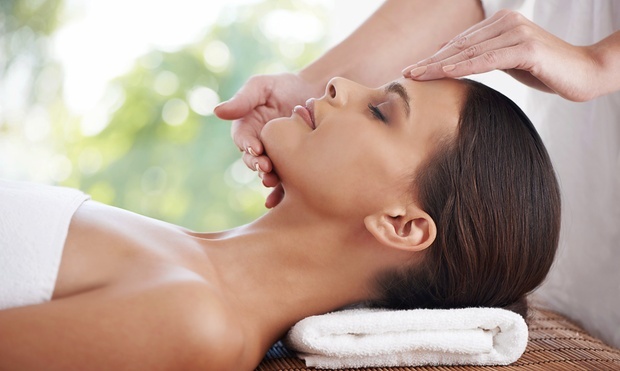 The spa menu entails Korean water therapy, facials, mani-pedis, as well as leg and underarm waxing.